This year has been named the Extraordinary Jubilee Year of Mercy. A year where as a collective church we mediate on the greatness of God’s mercy and how it should move us to show mercy for others. This week Jon Foreman delivered a TedX Talk at the University of Nevada named Live Your Song. He presented a simple and elegant idea about living your life’s song (or purpose). The TED talk-ing intermixed seamlessly within a set of 3 acoustic songs. 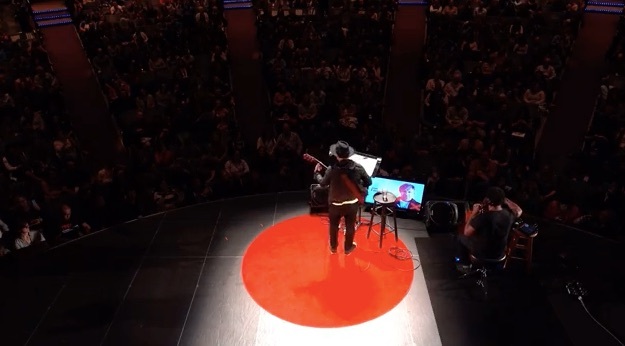 As Jon bounced between his spoken and lyrical words, the talk did not have the typical drama and performance of a TED talk, instead it was seeping with sincerity, in a style reminiscent of conversational slam poetry. It was clear that Jon Foreman was so very passionate about the words he had to share. He wanted to remind us of our temporary and limited life, but at the same time paint a beautiful picture of our significance. He highlights the grandness of our calling without forgetting to mention the effort and struggle it takes to get up and thoughtfully make moves toward our purpose in the world. His words encourage us to humbly realize who we are and that the life we live matters. As I listened to the talk, I couldn’t help but relate his message to the season and mindset of lent. Lent begins Wednesday, sneaking up on us! 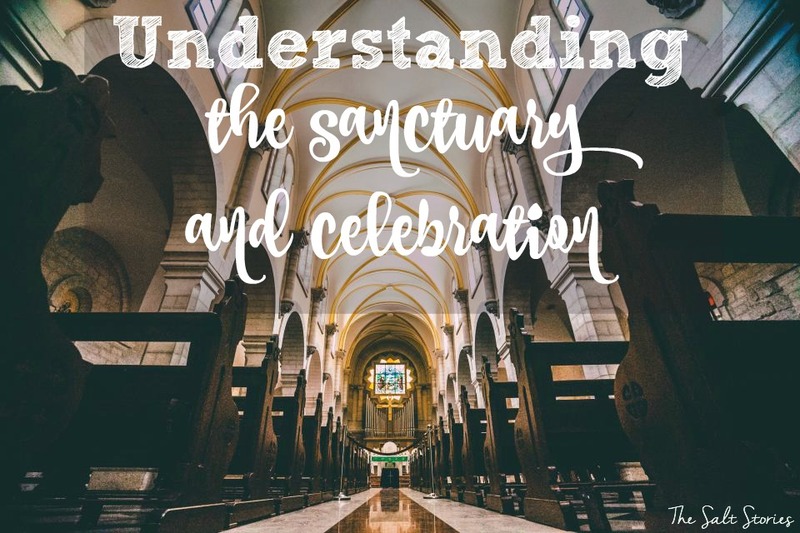 Each year I appreciate the rhythm of the liturgical year even more. Somehow when lent rolls around each winter, I find I am in need of this season to challenge me and push me closer toward Christ. Happy birthday mommy. We are so blessed to have the gift of you in our lives. Thank you for the example you have set for us in so many ways. 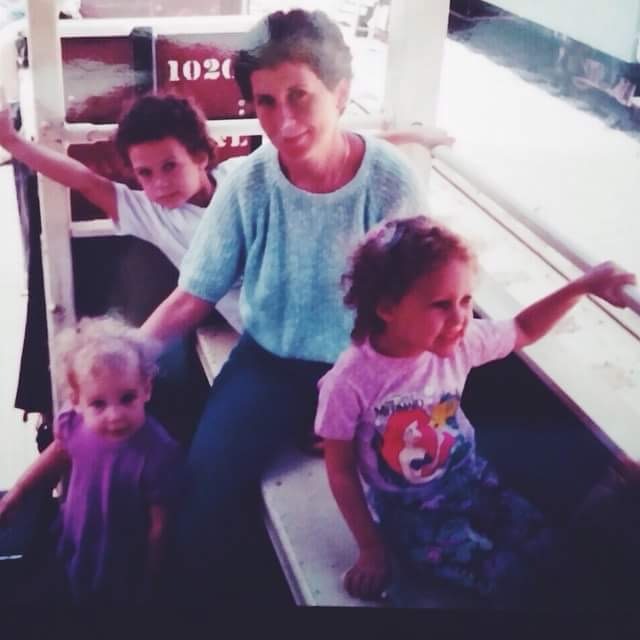 Can you figure out which one is me? This post is part of a series of posts on the life of saints. 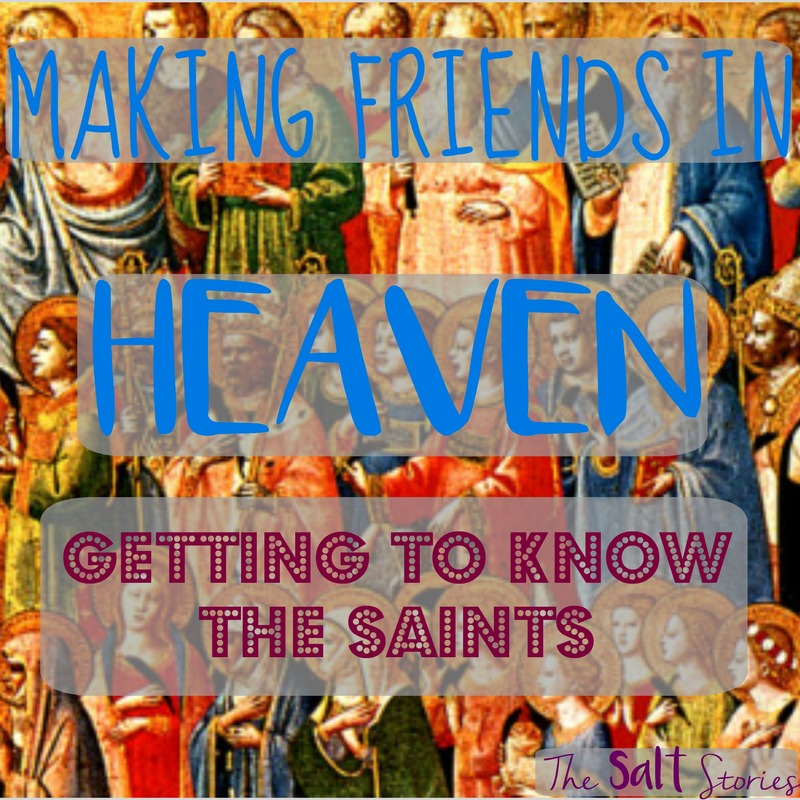 Basically, saints are holy men and women whose lives demonstrate the glory of God and are now in heaven in his presence.Check out an earlier post if you are interested in more information about what a saint is.